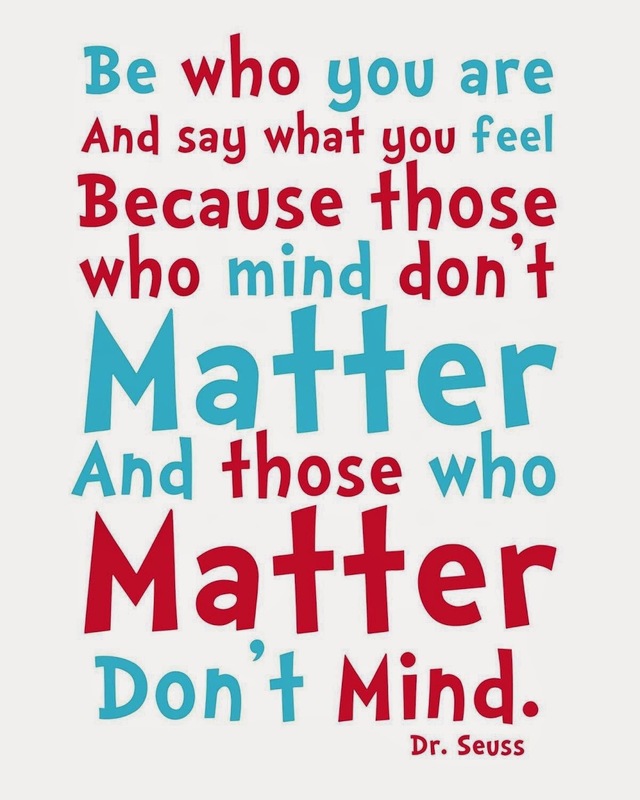 Dr. Seuss, although aimed at a younger audience, has words of advice that resonates with readers no matter how young or old. 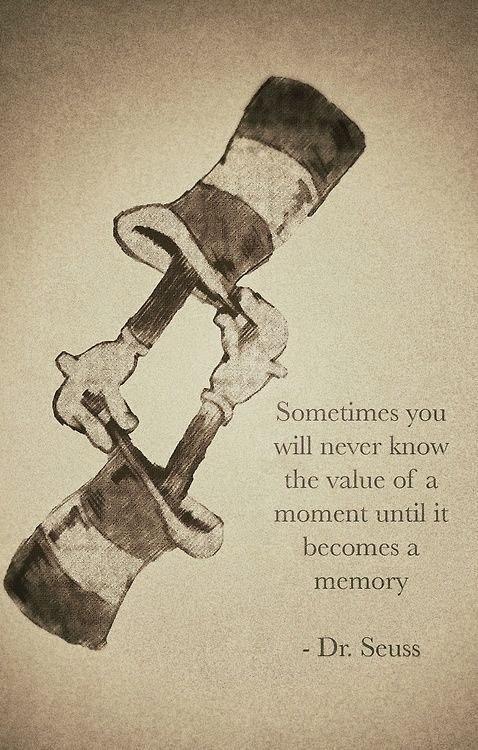 Growing up I read Green Eggs and Ham and a few others of his literary works to the point that I can still recite the words today. 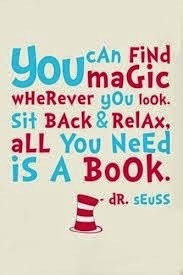 I have never met a person who doesn’t love a good Dr. Seuss story. Reguardless of if you like his work or not you have to have respect for a man who came up with such names as the Lorax, Wexler, little Cindy Lou Who, the Grinch whos heart grew three sizes on Christmas day, Sam I Am, etc, and I long with the clever names and words he was able to set it all to a rhyme that made reading fun. 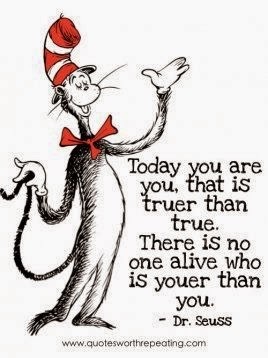 Since today is Dr. Seuss’ birthday it seems only fitting to share a bit of Seussium. 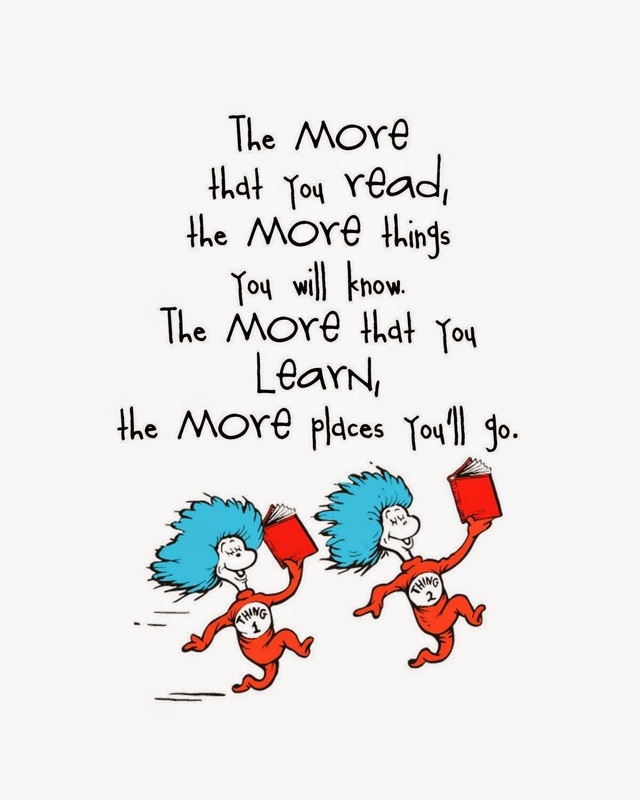 After all there is a reason why “Oh, The Places You’ll Go” is one of the most popular gifts to give for high school and college graduation – it’s full of good advice and encouragement. Great post dear! 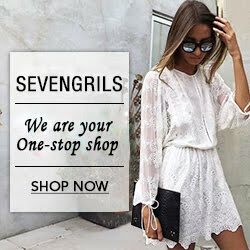 Love the quotes! 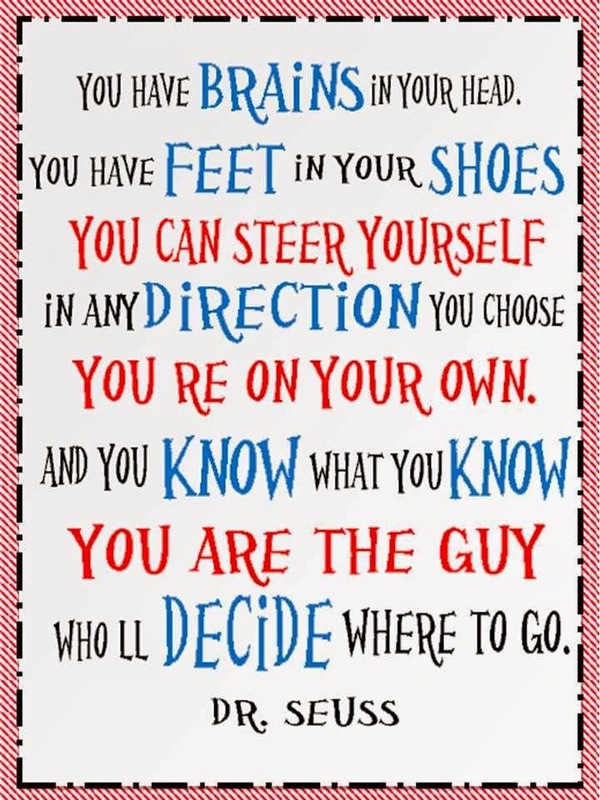 It's amazing how Dr. Seuss still applies to us as adults! 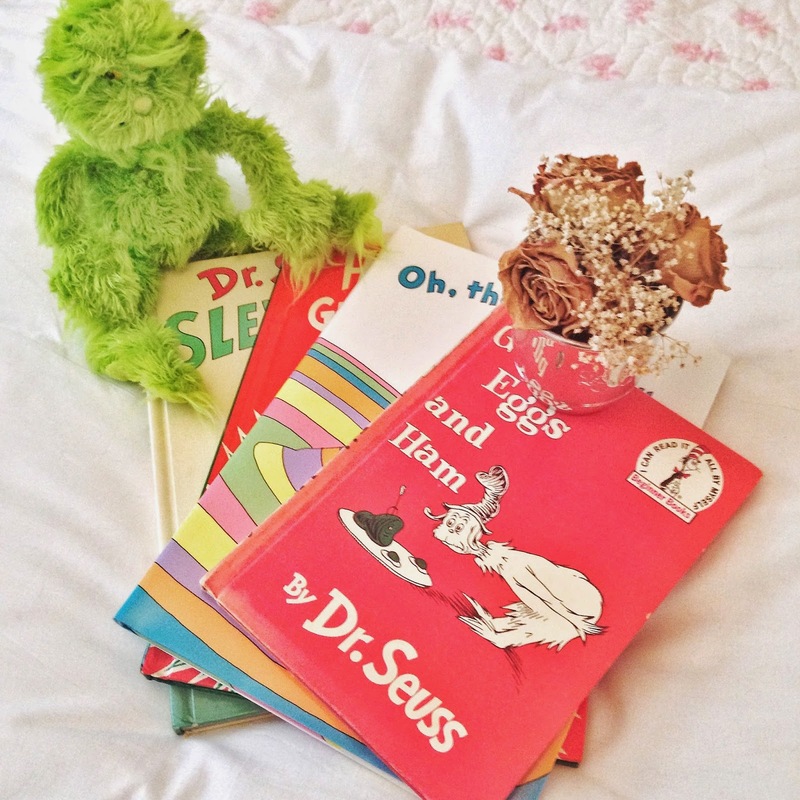 Too cute, truly a spark to American Literature! 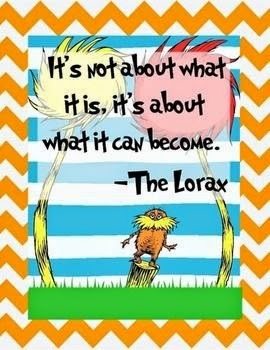 I LOVE Dr. Suess! 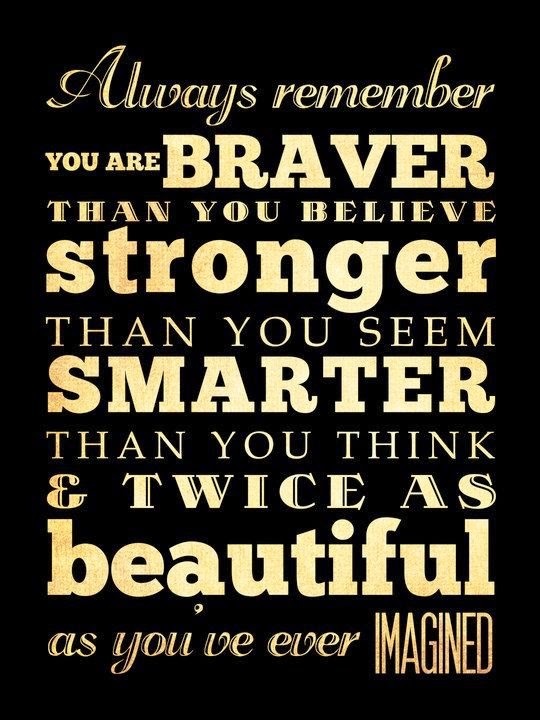 Great words for all ages!